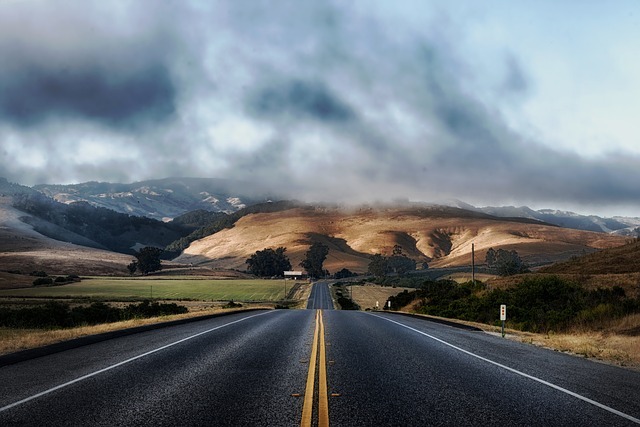 On these hectic California roads, car accidents are fairly commonplace, as are injuries. In fact, throughout the entire country, 3 million people are injured every year because of automobile accidents, and another 42,000 are injured. With those kinds of numbers, it would be more surprising if a person went their whole life without getting in a car accident. Thankfully, there’s a law team that can help ensure that you are properly compensated for the injuries that you’ve sustained due to someone’s negligence. The Carlsbad car accident lawyers of the Nagelberg Bernard Law Group are ready to provide you with the legal representation that you both need and deserve. And that’s not all. In our 30 year history, we’ve enabled our clients to gain more than $400 million in restitution for their injuries, adding up to a staggering 98.4% success rate in that time. To this end, we ask all of our clients to keep a detailed record of the costs they’ve sustained. Documentation of bills, receipts, pay stubs, and more can set us up with a solid foundation from which to present your claim and negotiate with an insurance company on your behalf. It’s hard for a negligent party or an insurance company to refute facts if you can demonstrate incontrovertible proof of what’s transpired. Give us a call today to receive a free consultation from a member of our professional legal staff. Our lines are always open, so don’t delay. You don’t have to go through this alone. Contact the Carlsbad car accident lawyers of Nagelberg Bernard today. 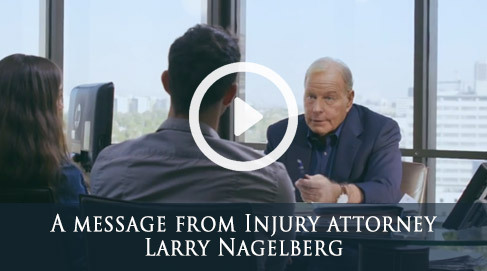 The Carlsbad personal injury attorneys of Nagelberg Bernard Law Group represent auto accident and injury victims across San Diego County in the cities of Oceanside, Vista, San Marcos, Encinitas, Escondito, Rancho Santa Fe, Solana Beach, and more.